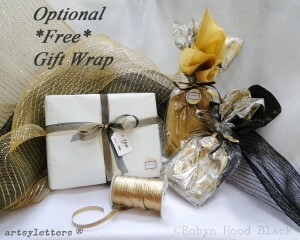 Black Friday * Small Business Saturday * Cyber Monday – Artsy Coupon! 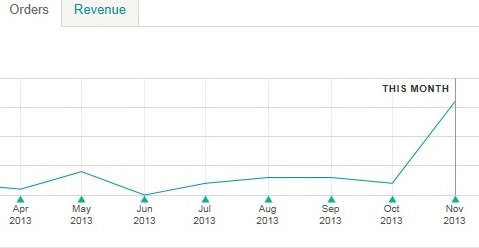 Thankful for this pretty spike in November Etsy sales! Perhaps the dishes are done and you’re thinking of hitting the big weekend sales. 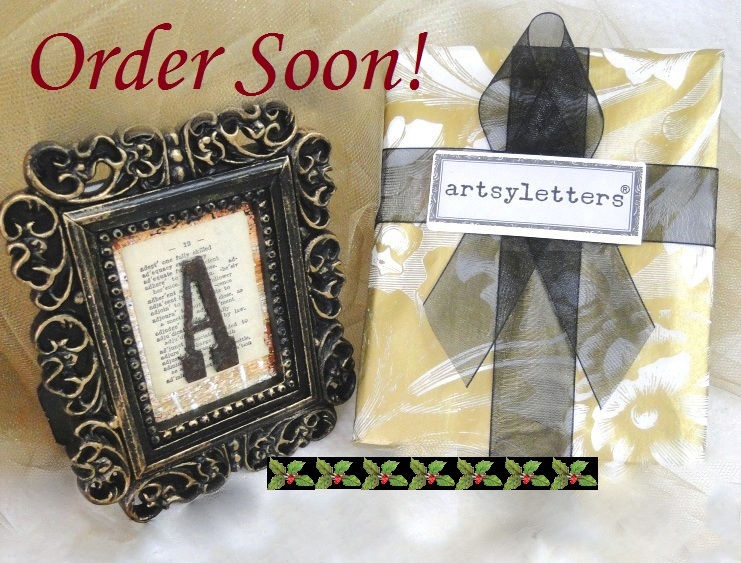 May I invite you to click on over to my artsyletters shop? 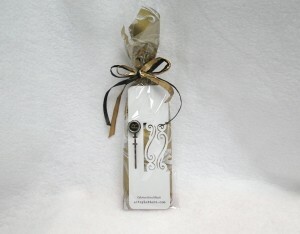 I’m adding new items as fast as my fingers can type this weekend. 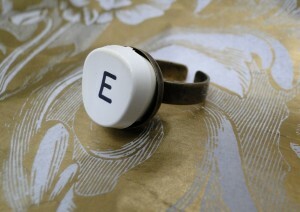 Vintage typewriter key ring – kitschy fun! Kind of like a shop store owner still setting out wares as customers stroll in. Here, have a cup of tea! If you do pop in for a visit, be sure to use Coupon Code BLACKLETTER13 for 13 percent off in my Etsy shop all weekend – now through Monday.